Ola! 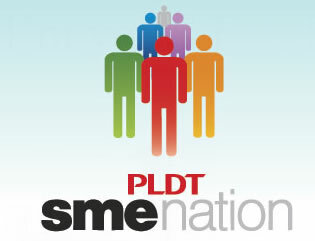 Are you an entrepreneur who uses PLDT Services? A Special Treat for our Bossings. You are cordially invited to an exclusive night of dining! * Don't forget to bring your updated PAID PLDT RECEIPT. NOTE: This is not a paid post. I am just helping a friend.